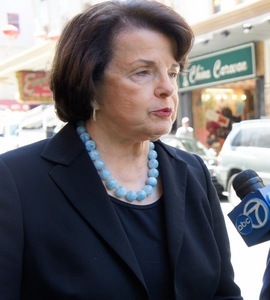 Democratic Senator Dianne Feinstein called for the Senate Judiciary Committee to investigate former attorney general Loretta Lynch instructing James Comey to mislead the public about the Clinton email investigation. 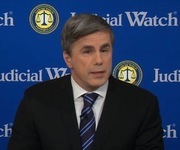 Judicial Watch filed a Freedom of Information Act lawsuit against the Department of Justice for records related to the meeting held between then-Attorney General Loretta Lynch and former President Bill Clinton. Judicial Watch President Tom Fitton: " There’s a disconnect between Comey’s devastating findings and his weak recommendation not to prosecute Hillary Clinton."